Earlier in the year I was a guest on Trish Leto’s Show – The Expert Connection – and I had such a good experience I thought it would be fun to ask Trish onto The Expat Money Show to talk about her experiences as an expert with Facebook Live Videos, why businesses need to be doubling down on Facebook Live Videos and how you can really make your Facebook Live Videos shine. Make sure to join Trish Leto’s Private Facebook Group – Making it Rain with the Hustlers! Why should you care about Facebook Live Videos? Facebook Live Videos are a fun new way you can use to market your business or service, learn from the experience, find your voice and enjoy engaging with your audience.  I hope you enjoyed this episode of The Expat Money Show, if you would like to continue to learn from some of the best entrepreneurs around the world and increase your own income at the same time sign up for our Newsletter below.